Looking for a great place to cool down this summer and satisfy your sweet tooth by creating your own ice cream flavor? Turkey Hill Experience grants visitors the opportunity to see how ice cream is made, learn about Turkey Hill Dairy and much more. Bob Adams, the manager at Turkey Hill Experience located in Lancaster County, gave a behind-the-scenes peek at what the attraction has to offer. 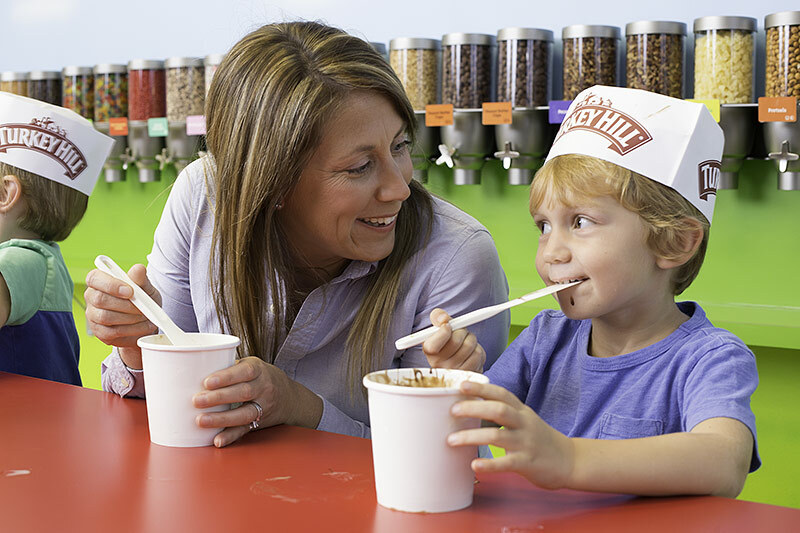 What draws visitors to Turkey Hill Experience? The Taste Lab. They [visitors] enjoy creating their own virtual ice cream concept. First, they virtually develop the packaging and a commercial then create the product, for real, in the taste lab. How do they go about creating their own ice cream? Everyone gets a pint of a base product. They add in the flavor of their choice, they can add in swirls. We take that creation and we put it in a hardener. Then we have an instructor that does an Ice Cream 101 class. 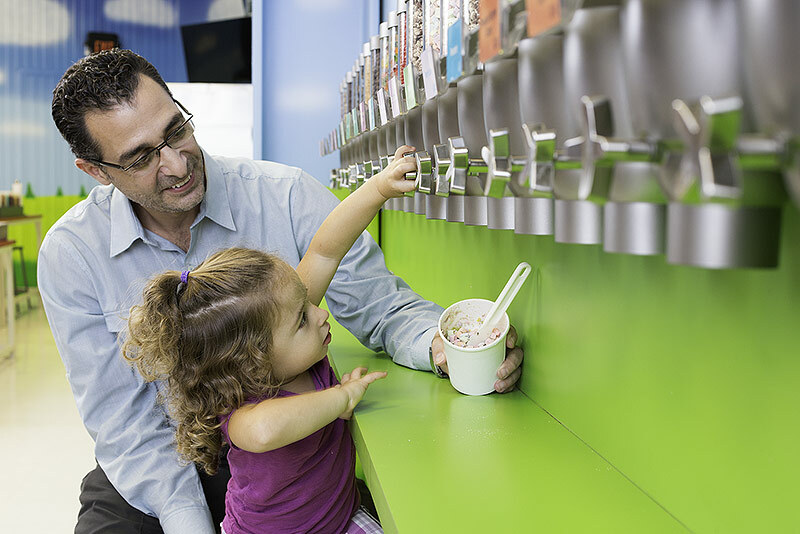 How many different flavors can visitors choose from when making their own ice cream? There’s 20 different flavoring options, another 20 or 22 inclusions [like swirls] that they pick from and 12 syrups. There’s so many different combinations. What’s the craziest combination you’ve seen? Well, a local college came in recently in for a field trip. One of the students put in everything that we had. We said it wasn’t a good idea. They tried it anyway and said it wasn’t bad. But for the most part, people tend to stick to a couple of ingredients. What’s the most popular time of year to visit? There’s peaks and valleys but we’ve got a good year round base. Memorial Day to Labor Day we see a lot of people. The Taste Lab is 45 minutes. For the Experience itself we recommend 2 to 2 ½ hours. 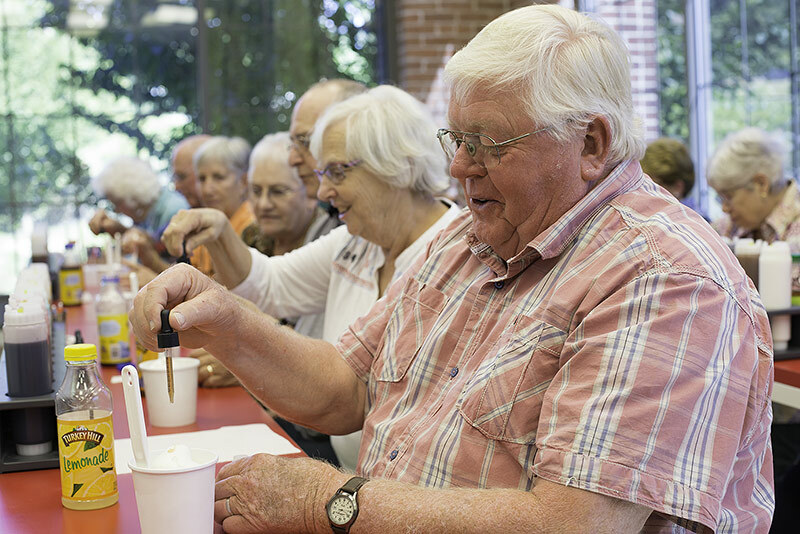 We provide unlimited samples of ice cream and also iced tea. There’s also a room dedicated to iced tea and an interactive “What’s Your PersonaliTea” game. Guests can answer questions and it will tell you what flavor of tea you are. What is the most popular Turkey Hill ice cream flavor at the moment? And what is your personal favorite? Do you ever get sick of ice cream? Black Raspberry. No, I’ve been pretty good about it. I rarely eat it at work even though we can have it while we’re here- free ice cream and drinks.